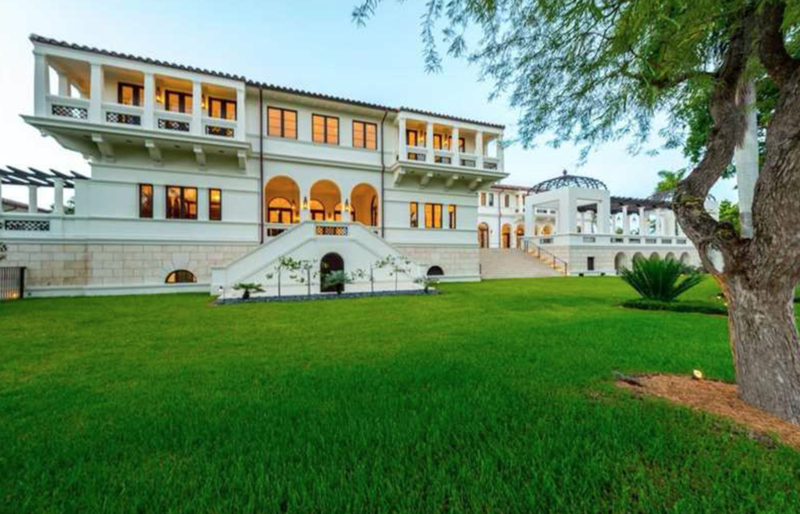 Hilda Maria Bacardi has listed her recently completed Coral Gables mansion for $27.26 million. She is the sister of Bacardi Chairman Fecund Bacardi and great, great granddaughter of Facundo Bacardí Massó, who founded the rum company in 1862. The property was previously listed uncompleted for $18 million in 2014, but was taken off the market. Bacardi had originally planned to live in the house but ultimately decided to reside somewhere else. The property is 1.3 waterfront acres in the Islands of Cocoplum gated community section of Coral Gables. 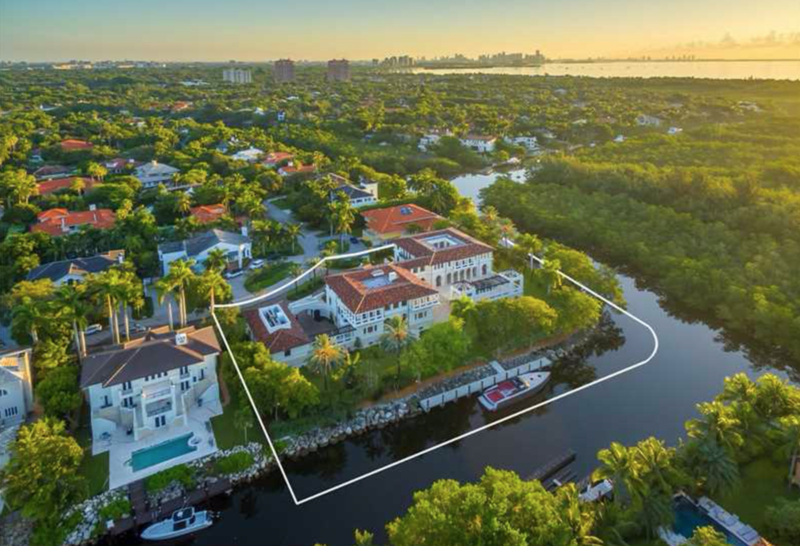 There is a 10 bedroom mansion with over 21,000 SF, a 2 bedroom guest house, and over 400 feet of waterfront including a 100-foot private dock. It also includes a wine cellar, elevator, 15 bathrooms, 3 kitchens and a pool. Photos and listing by Barbara Estela of Douglas Elliman Real Estate.